Maverick Grabber Archives - Muscle Cars Zone! 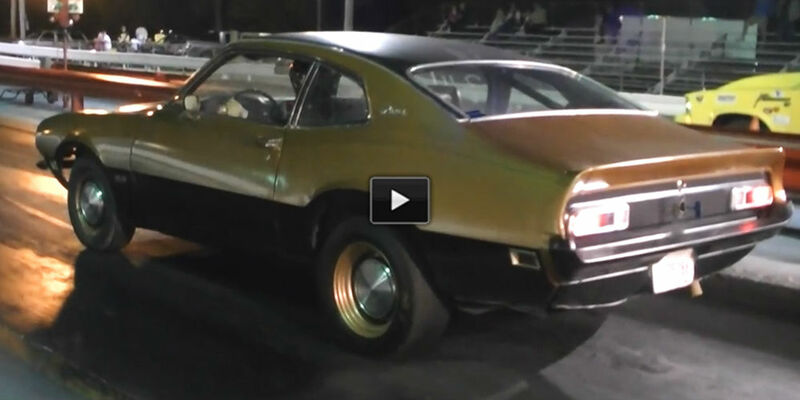 Big Block Ford Maverick “Killer Sleeper” Outruns Drag Car! 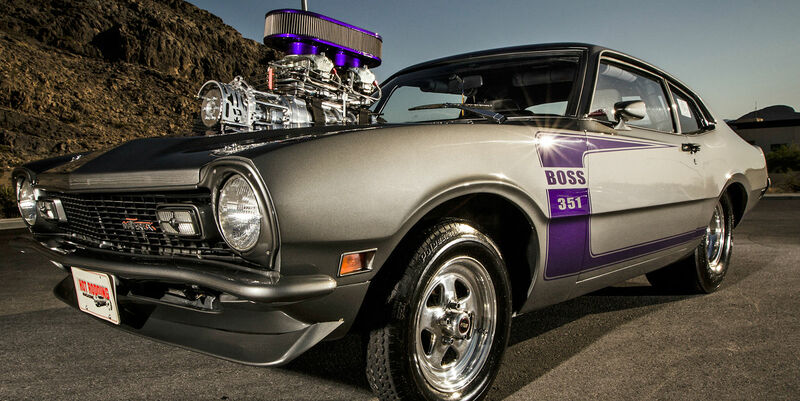 Pro Street Style 1974 Ford Maverick! Must See This Amazing Old Timer!